Like it or hate it, Facebook is here to stay. While Facebook has faced a great deal of criticism as a breeding ground for fake news, it is essential to familiarize oneself with the social learning opportunities that can come from this social media platform. 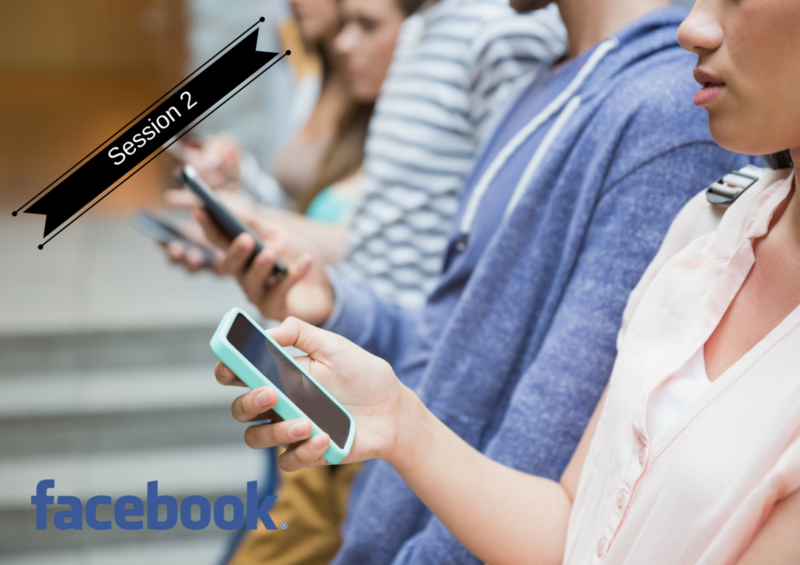 Session 1 | Facebook for career growth...are you serious? We're serious! Facebook may not be the place that one would traditionally turn to for career growth, but there are a wealth of opportunities available for just that purpose. Session 2 | We're here everyday anyway, why not learn a little? Micro learning is something that can be taken advantage of anywhere and anytime. If you're scrolling through Facebook then take advantage of the learning opportunity offered as well. Whether networking, seeking professional development, or simply looking for micro learning opportunities, groups and pages have lots to offer. Participating in a group and following a page is one way to learn. Establishing a presence with your own learning community with a group or page is another way to build your learning network.